The safety and integrity of infrastructure are priorities for the oil and gas industry. Depending on these requirements, our vacuum units are designed to offer an appropriate option. 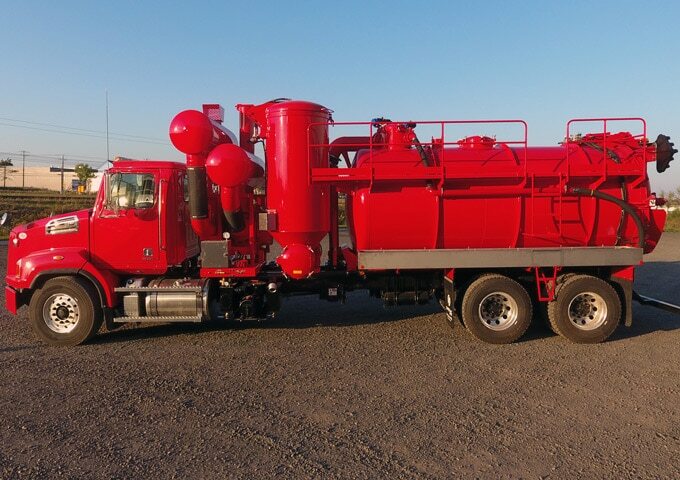 Our conventional vacuum trucks and semi-trailers are the safest options for transporting petroleum product residues. 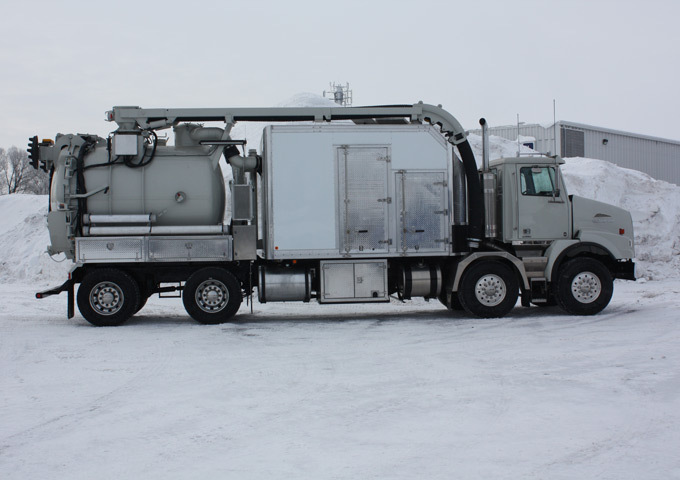 Suitable filtration systems are designed to filter fine particles that are harmful to equipment and the environment. Liquid ring pumps are also available to replace our standard lobe or fan pumps. Our certifications ASME, DOT, TC 407/412 are proof of our competence and the conformity of our equipment with very strict standards of the petroleum sector.